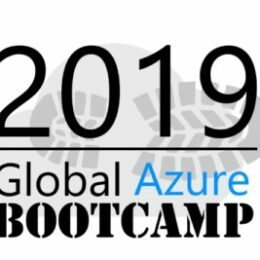 On April 27, 2019, it is again time where all the Azure communites come together for the sixth Global Azure Bootcamp event. And I am happy to be part of it again this year. 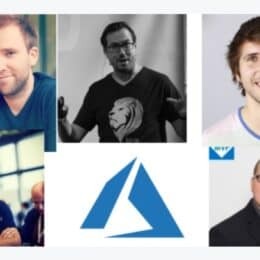 Last year I was speaking at Azure Global Bootcamp 2018 in Zürich, Switzerland, and I will be back to speak at the Global Azure Bootcamp 2019 in Zürich this year. Besides this in person session, I will also be presenting online at the Global Online Azure Bootcamp (Ireland). 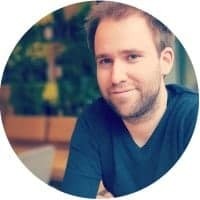 This is an Azure Global Bootcamp event for those who don’t have something local or cannot travel, organised by Microsoft MVP and Azure expert Aidan Finn from Ireland. Hosted on GoToWebinar, presenters will share their expert knowledge on Microsoft Azure with an audience that can join in from anywhere around the world. I will be speaking about two extremly interesting topics inluding Azure Cloud Shell and Azure Stack. Mastering Azure using Cloud Shell, PowerShell and Bash! Azure can be managed in many different way. Learn your command line options like Azure PowerShell, Azure CLI and Cloud Shell to be more efficient in managing your Azure infrastructure. Become a hero on the shell to manage the cloud! If you have time and you want to spend a whole day learning about Azure, join one of the events around you, or check out the online streaming events. I am also happy to meet you in Zürich! 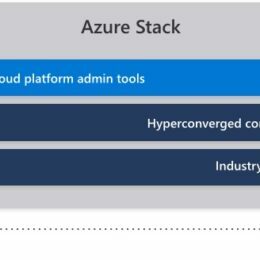 With the Hybrid Cloud effort Microsoft invested heavy to make Windows Server and Hyper-V better connect to Microsoft Azure. One way of doing that is with Windows Admin Center and Azure Site Recovery. 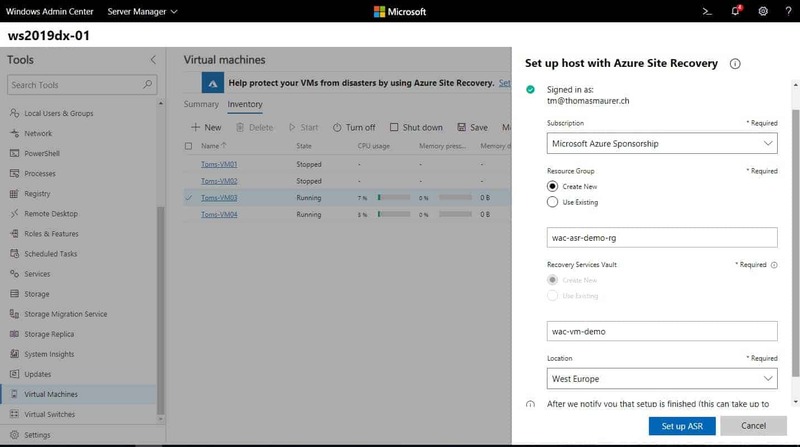 The Azure Site Recovery integration in Windows Admin Center, allows you to easily replicate Hyper-V virtual machines to Microsoft Azure. 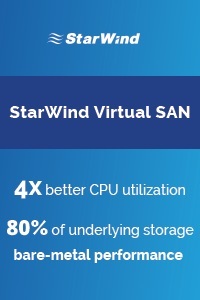 The technology is not new, ASR does exist for a long time and allows you to not only replicate Hyper-V VMs, but also VMware VMs and physical servers. However, with the integration in Windows Admin Center, setting up Azure Site Recovery became super easy. In the Virtual Machines extension, you can already see a recommendation to setup ASR: “Help protect your VMs from disasters by using Azure Site Recovery.” Which will guide you through the onboarding steps. 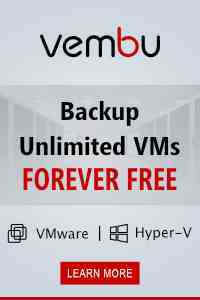 If you don’t see that banner, just click on the VM you want to protect and replicate to Azure. 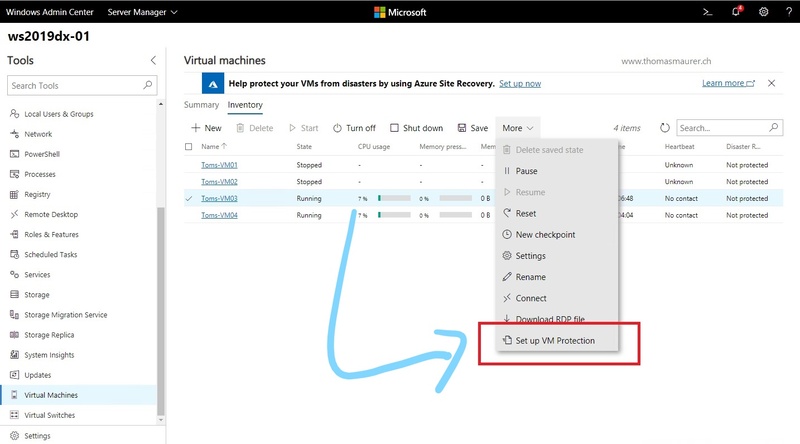 Click on More and select “Set up VM Protection“, this will guide you through the same wizard. If you haven’t connected your Windows Admin Center to Microsoft Azure yet, the wizard will help you to go through and set up this connection. 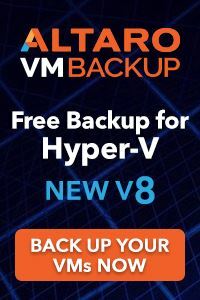 After your WAC is connected to Azure, you will now setup Azure Site Recovery for the Hyper-V host in Azure. This can directly be done from Windows Admin Center. For example, this will let you select the Azure Subscription you want ASR to connect to. It will let you create a new Resource Group and Recovery Services Vault or use an existing one. 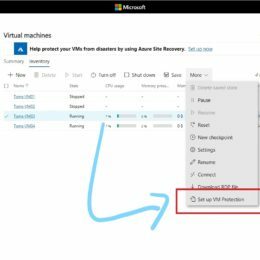 After you have done the configuration part, WAC will create the specific Azure resources and configure the Hyper-V host for Azure Site Recovery. This can take up to 10 minutes depending if you are using existing resources or creating new once. If you have a look at the Hyper-V Replica settings in Hyper-V Manager, you will see that ASR is completely setup and configured.